Matt Swanson's JUNIOR GOLF ACADEMY teaches juniors the fundamentals of golf in a fun way while helping them to develop a love of the game. Juniors will participate in games and challenges and will be regularly evaluated to assure they are progressing in their skills and are in the appropriate Junior Golf Academy class. 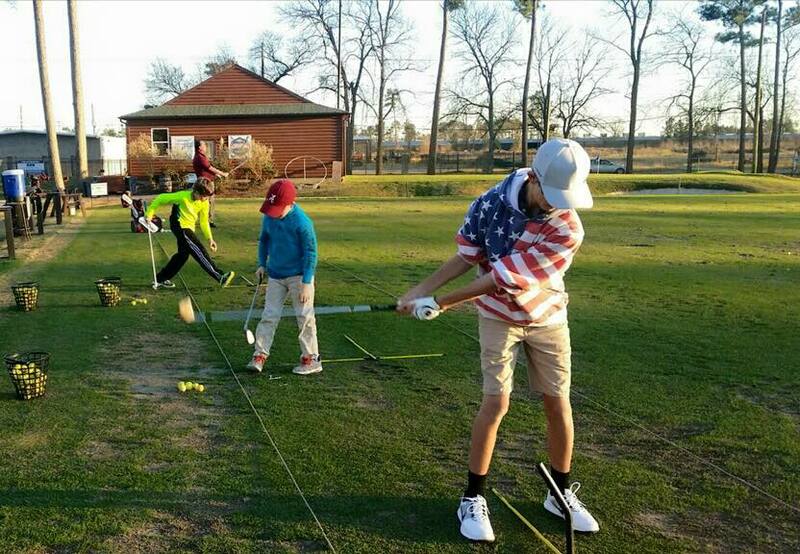 with any questions or for more details regarding our Junior Golf Academy programs.